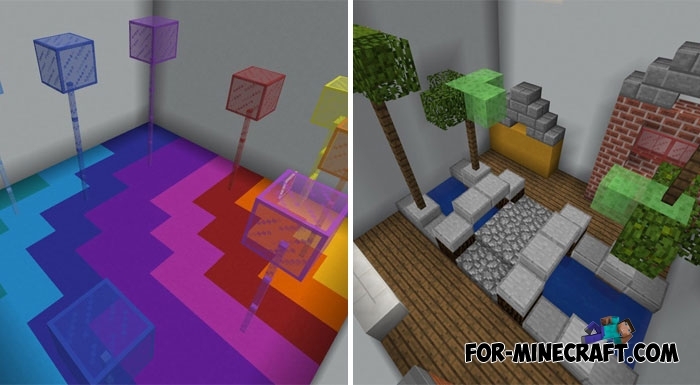 Perhaps now you see the most beautifully designed parkour of all for Minecraft Bedrock Edition (get used to the new name, it's no longer PE). The uniqueness lies in the fact that all levels are next to each other, more precisely, only the walls share them. Thus, after passing the first level, you will immediately get to the second one. To see this beautiful picture, it's enough to fly up above the map and take a closer look at each room. Levels symbolize biomes, colorful structures and other thematic places, of course the creator did not stop and built many of his ideas. 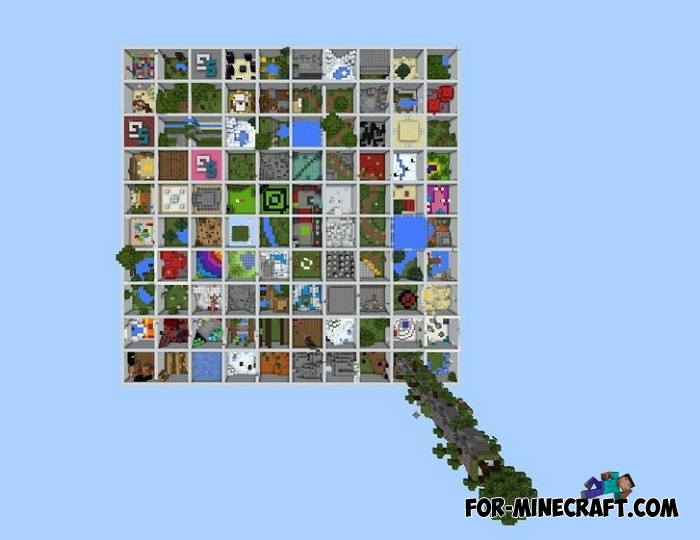 This map is advised to all fans of parkour in MCPE, it is interesting and at the same time does not have super complexity that is an excellent option for all players.